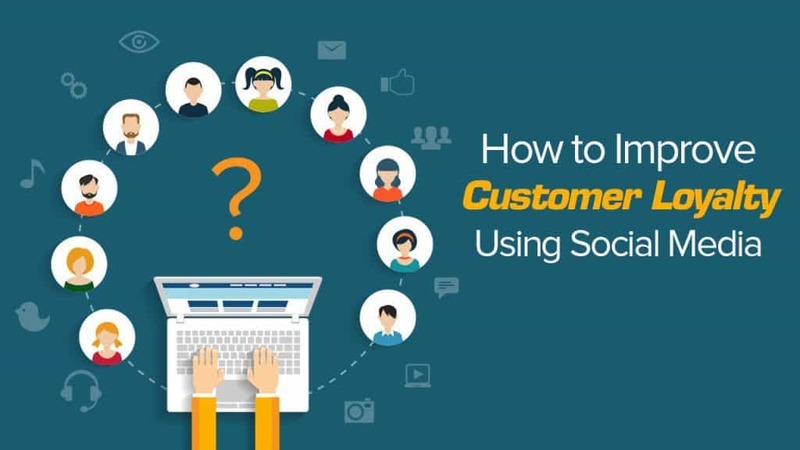 Did you know that you can make use of social media to greatly improve the loyalty of your valued customers? This article will provide you three ways to boost customer loyalty and improve the reputation of your brand. When it comes to avoiding customer loyalty, you first have to understand and listen to their complaints. Read comments and don’t ignore them, but learn from them. This gives you the opportunity to improve, so make the most out of it. Occasionally, you have to search all the mentions you have; some are actually complaints, so be careful. Also, you can check out the positive ones and learn which products are your strengths, further promote these products or give it some discounts occasionally – this will surely keep your customers happy and loyal. From learning all the positives and negatives of the business you see on social media, think about implementing changes. The changes you should embrace are the ones that will do your customers well, even if it takes away some profit momentarily or more effort building new content, you will still have a pot of gold as you will not lose customers while you gain more. Then, plan better. You now have a few insights of what’s going well in your business, so note them and apply it to your future activities – never take shots that you’re not sure, which is why you’ve read the review to guide you. Use calendars and other tools to keep track of progress, save the reviews that have encouraged you to apply these changes and further check if it is working. Change will not come if we wait for some other person or some other time. We are the ones we’ve been waiting for. There will always be those who patronize your product wholeheartedly, so find them and make use of their loyalty. In simpler terms, find loyal customers and ask them to advertise your product through social media platforms for certain rewards. Be creative in providing rewards; discounts or freebies are worth a try. By doing these instead of traditional means of advertising, you’re not only promoting a product but also a happy customer, which leads to greater reputation and organic results. Social media should always be a part of anyone’s business to improve customer loyalty. It is a bridge between client and provider to speak their minds. It can be a means of providing updates, rewards, and customer care without the difficulty of visiting an office. It is vital that you should always be engaged in social media.